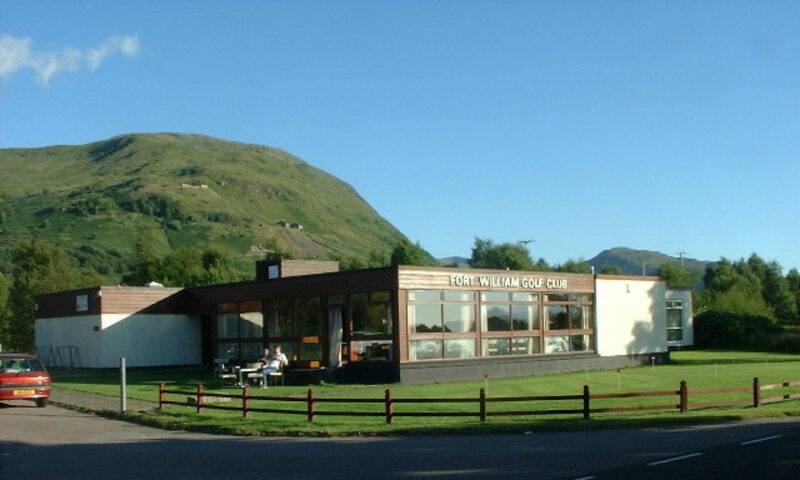 Welcome to Fort William Golf Clubs new website! Over the next week or two we will be adding new content, pictures and the ability to book a Tee time and don’t forget our popular Lotto. You will be able to register to play online to ensure you don’t miss out if your numbers are drawn out. Come back soon to see how we are getting on.